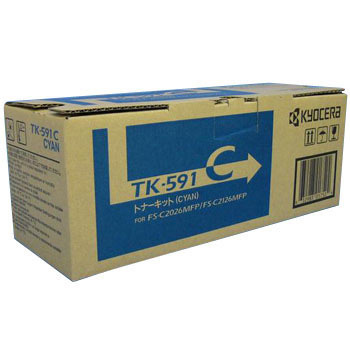 I am satisfied because I use only Kyocera's genuine toner. This review is about item#38462417. Since the product is an ink of a copying machine, it is normal for use for the first time to use so that the degree of satisfaction of use is made normal. This review is about item#38462435. It is genuine and good without mistakes. I bought it cheaply by campaign. This review is about item#38462426.